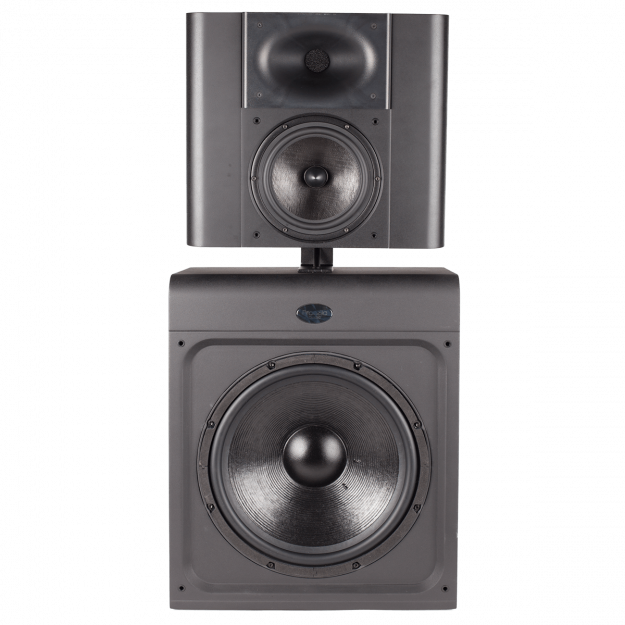 The P815 is THX Approved for integration into professional rooms, including THX Certified Screening Rooms and THX pm3 (professional Mixing, Monitoring and Mastering) studios.. 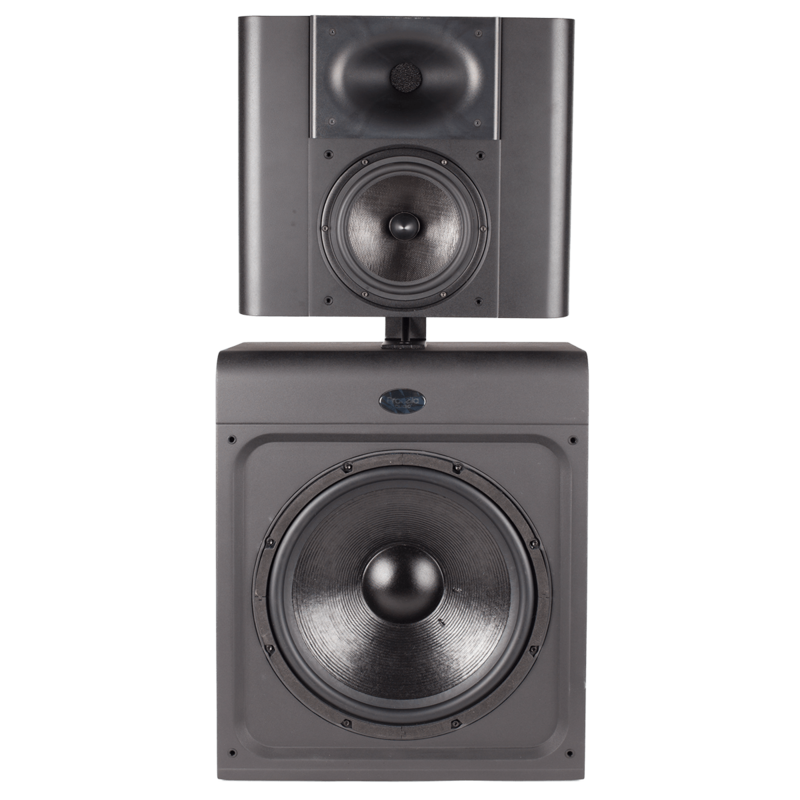 The P815 is the direct descendant of the original DTS preview theater main loudspeaker. 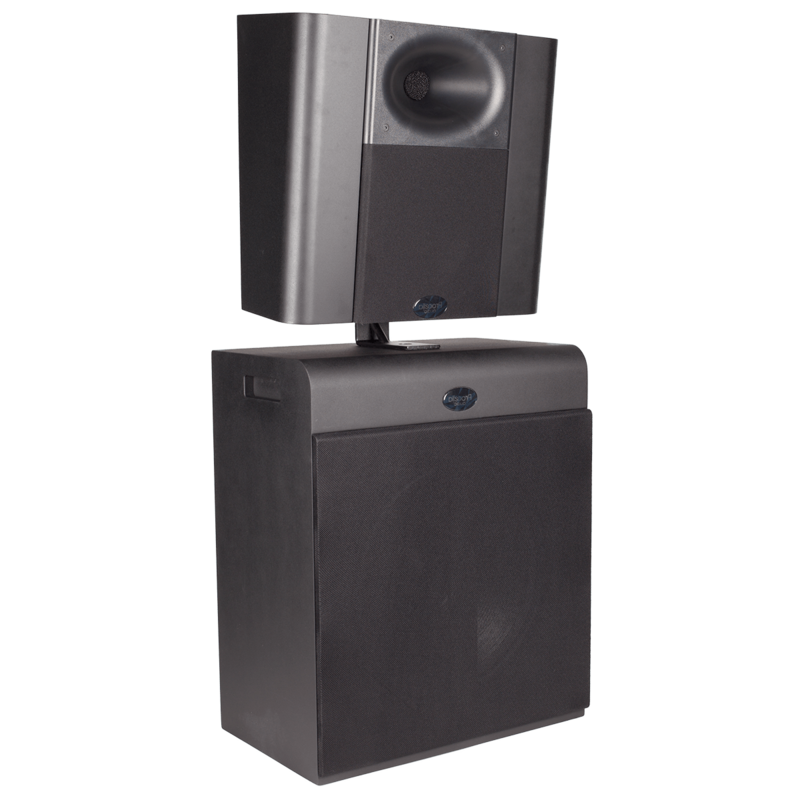 This reference-quality, precision full-range speaker is designed for large home cinemas, studios, screening rooms and small cinemas. 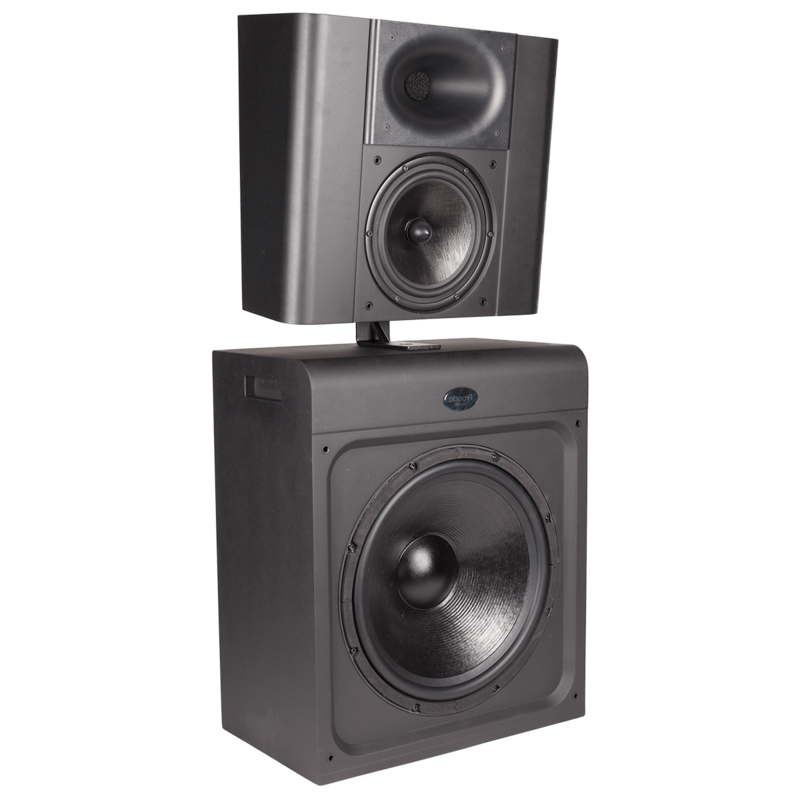 It combines the P8 reference loudspeaker with the P15Si 15” low-frequency module to produce THX cinema reference levels at an incredible 8 meters (over 26 feet). The P815 requires external biamplification. 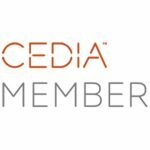 The Procella DA-06DSP two-channel power amplifier provides both DSP crossover and amplification for the P8 mid/high-frequency module and the P15Si low-frequency module. 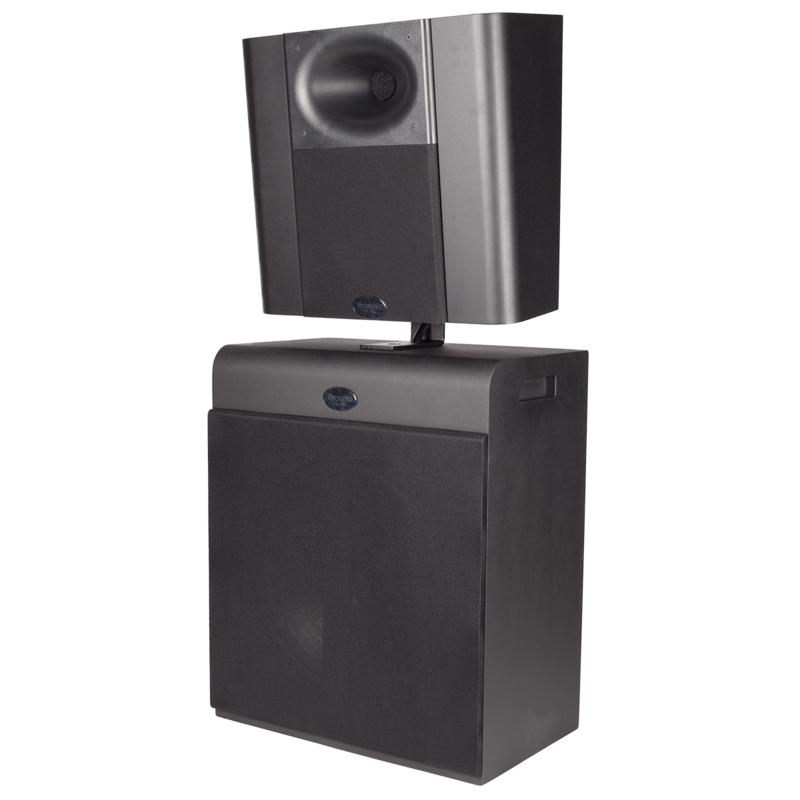 The amplifier delivers 600W continuous to the P8 and 1,200W continuous to the P15Si. 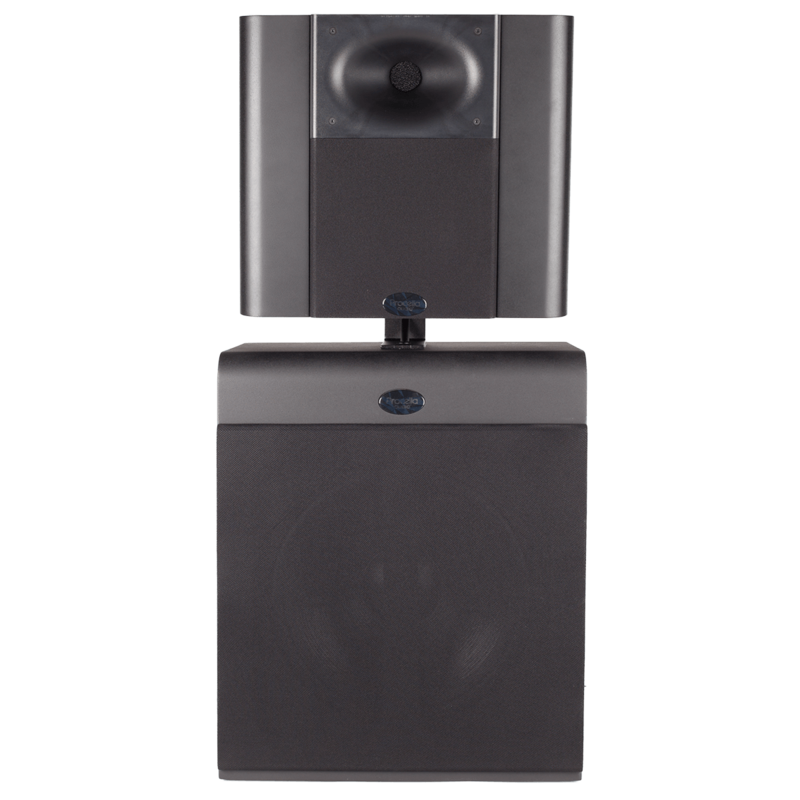 From revealing the smallest details to producing the awesome impact of a full-scale 96/24 recording or film soundtrack, with the P815 you become one with the performance. 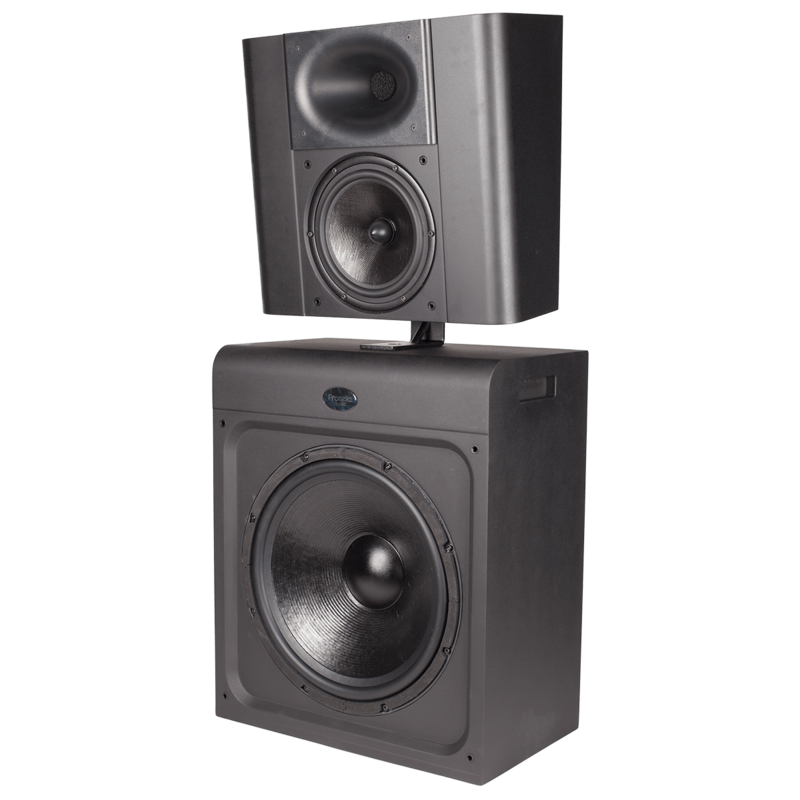 Winner of the prestigious CEPro BEST Award from CE Pro magazine and the Exc!te Award from Custom Retailer magazine, the loudspeaker is THX Approved for integration into professional rooms, including THX Certified Screening Rooms and THX pm3 (professional Mixing, Monitoring and Mastering) studios..